Behold my powers of resistance. This is two weeks' worth of books (I know!) including two pre-orders from the fantastic Hot Key Books and a NetGalley invite. 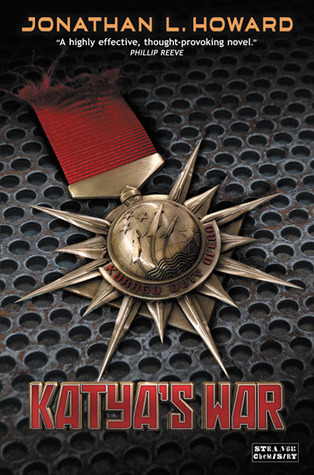 So really I only went out my way to get the one book; Katya's War. Wow that is a lot of restraint! I wish I had that haha. Awesome haul! Elites look so good, I want to read that book as well. I'm actually VERY impressed by your restraint in book-buying! I'm awful, as soon as I walk by a book aisle then they've got me, especially if there is a deal on! And we're actually going out this week with the intention of buying books, (to be fair Stephen's going away with work for 3 weeks so he needs some books to take with him - I'm going to buy some to keep me company - so we do have an excuse!) but it's not going to end well for my bank balance! Your books sound AMAZING! 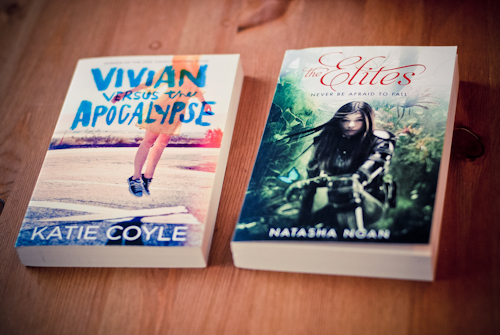 I especially love the sound of Vivian Versus the Apocalypse - it sounds so interesting! I agree with Megan! I love your buying restraint! I get into a lot of trouble with Amazon's 1 click button! Check out what I got this week!!! The Elites sounds fantastic! The cover's really pretty too. I really want to start the Russalka Chronicles, it sounds amazing! Well done, sometimes it's just a bit overwhelming when too much comes in in one week I think. Though very lovely opening parcels. Hmm! I hope you enjoy these. It looks like you've got four awesome books. I love the cover of The Elites. I hope you enjoy reading them all. 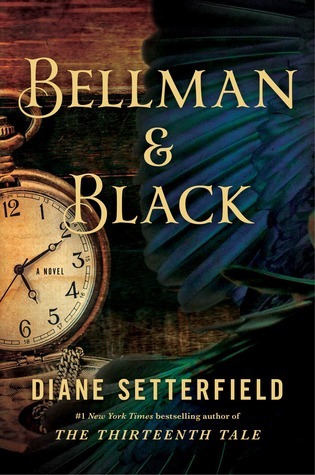 Bellman and Black looks like an interesting book, I'll have to keep my eyes open for that one. Happy Reading! I hadn't heard of any of these, but I love the title of Vivian Versus the Apocalypse! I'll have to check that one out! I'm really curious about Bellman & Black! I've yet to read The Thirteenth Tale so I'm not sure the writing itself would be my cup of tea or not but I definitely want to give it a try.